Unresolved pain, if given a voice can prove to be destructive. I remember before I got married, I received what was intended to be some well-meaning advice from a woman I barley knew. Her husband had cheated on her multiple times. She told me I should keep my bank account separate from my soon to be husband…just in case. This advice came from a place of unresolved pain. Her lack of forgiveness gave her pain a greater voice. For the record, here I am 17 years later, and I am so glad I did not take heed to her council. It is so easy to view life and give council from the lenses of past and present pains. We can miss the valuable lessons that are taught by pain if we choose to hold on to how it felt instead of focusing on the beauty it could produce IF GIVEN TO JESUS. When giving counsel about working out, most trainers don’t focus on the pain, they instead tell you about the progress that will come as a result of the pain. They tell you how many pounds you will lose, how your physique will be changed for the better, the increased energy, the quality of sleep, etc. They highlight the positive end results. I have had to really stop and think about some conversations that I have had recently to make sure that what I share comes from a place of purity instead of a place of unresolved pain. If we stay stuck in our pain, we will speak with a voice of anger, resentment, and fear when counseling others. This is something to pause and consider because our council if heeded, can change the course of someone’s destiny. That’s heavy! 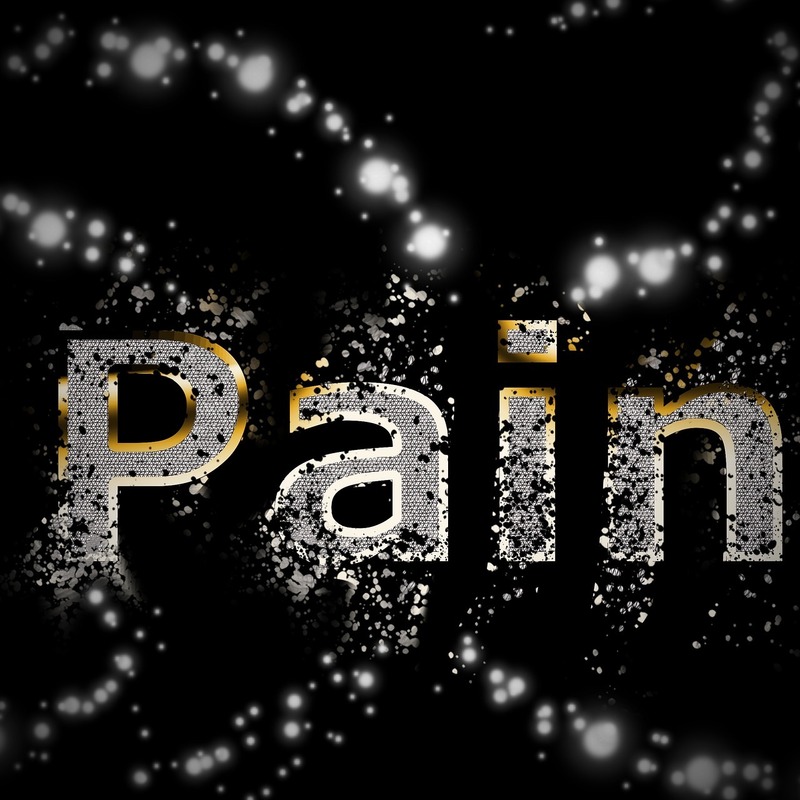 The truth is, we will experience pain in life, but we can’t wallow in it. We must be sure to immediately bring it to the feet of Jesus. Depending on how deep the cut, we may have to bring it to Him more than once as we walk the road to healing. If the pain is given to Jesus, when you open your mouth to council, you will speak with wisdom that is laced with love instead of venom. Food for thought. The Spirit of the Sovereign Lord is on me, because the Lord has anointed me to proclaim good news to the poor. He has sent me to bind up the brokenhearted, to proclaim freedom for the captives and release from darkness for the prisoners,[a] 2 to proclaim the year of the Lord’s favor and the day of vengeance of our God, to comfort all who mourn, 3 and provide for those who grieve in Zion—to bestow on them a crown of beauty instead of ashes, the oil of joy instead of mourning, and a garment of praise instead of a spirit of despair. They will be called oaks of righteousness, a planting of the Lord for the display of his splendor. Next PostNext Are You Still Thankful For The Manifested Promise?